Chance the Rapper has done it again, just call him Santa. He held his monthly event OpenMike which was created in honor of his mentor Mike Hawkins and gave out some really nice Christmas gifts. Each attendee was given a pair of Jordan Retro 11s. 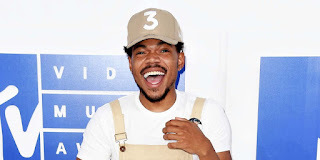 A video on Twitter showed Chano on stage at the Cindy Pritzker Auditorium with a sneaker box ready and the crowd going wild. Jordan was able to give 300 pairs of the unreleased 11s to the attendees of the event. 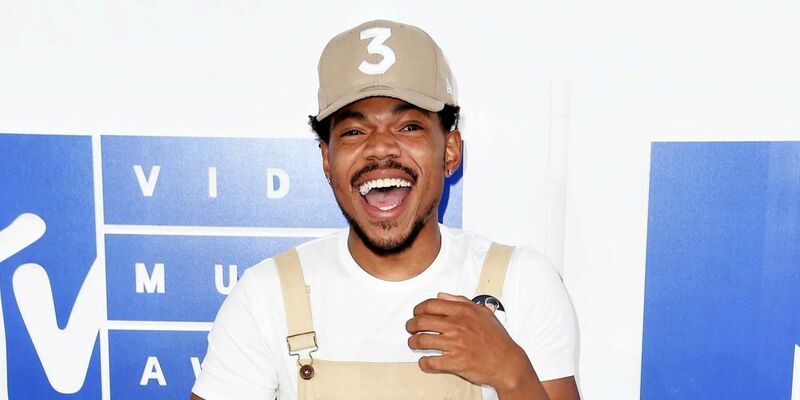 Earlier this year, Chance the Rapper planned to donate $1 million to Chicago schools. He also donated his Grammy Awards to his hometown’s museum. Chance continues to give back to his community and we hope he never changes.